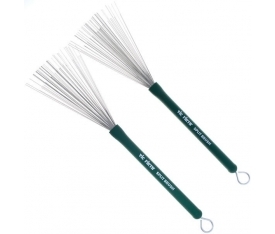 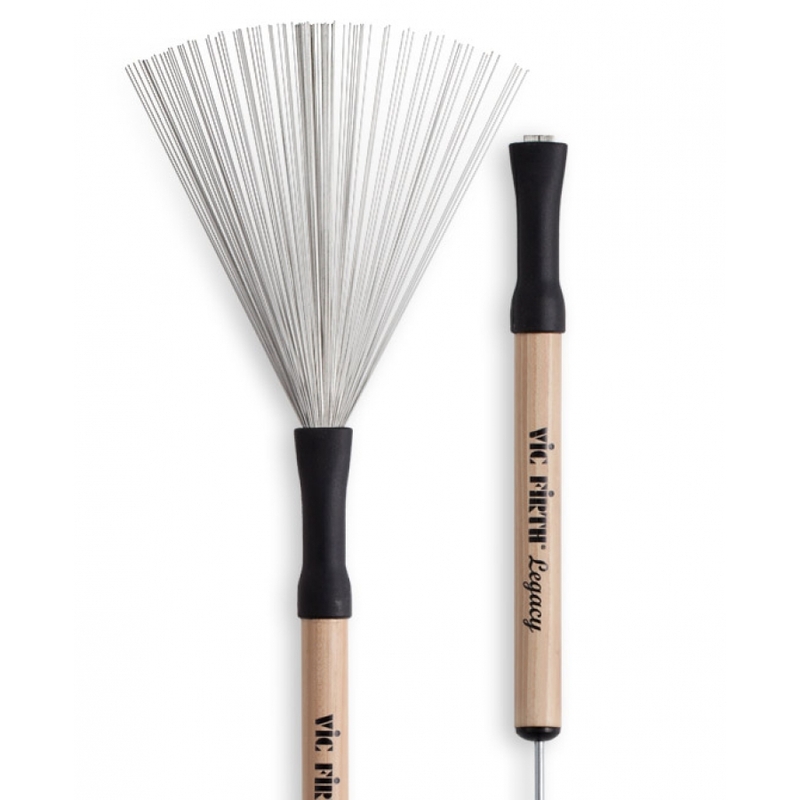 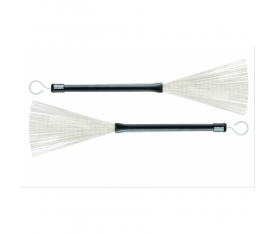 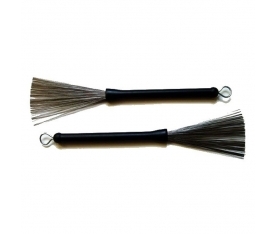 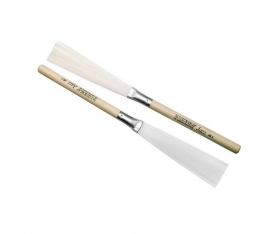 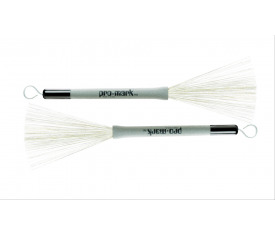 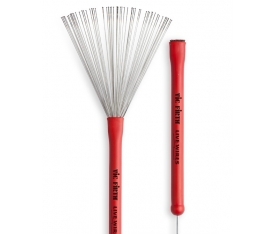 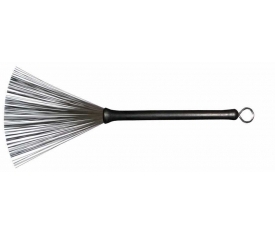 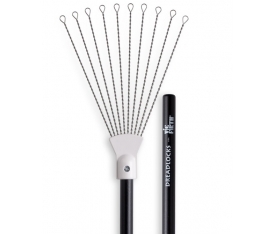 LEGACY BRUSH (LB) A retractable wire brush with a wood handle provides a natural feel in the hand. 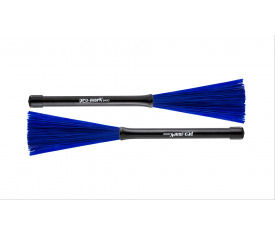 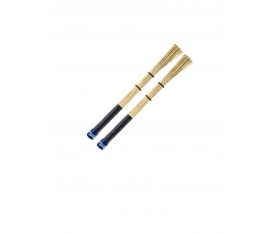 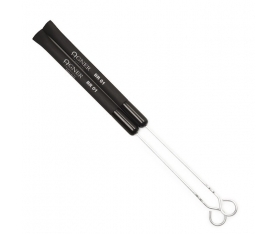 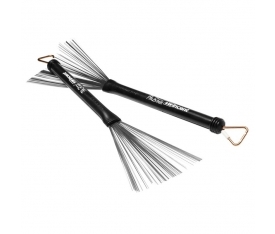 With medium gauge wire and an infinitely adjustable brush spread capable of maintaining any playing position. 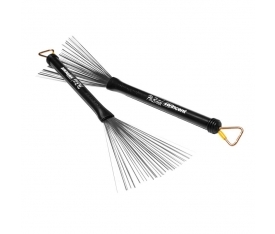 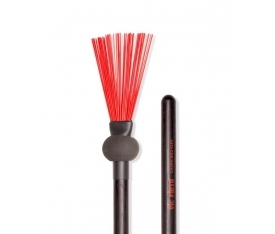 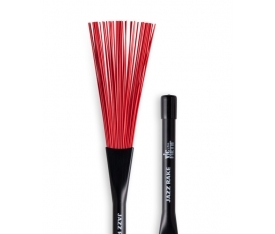 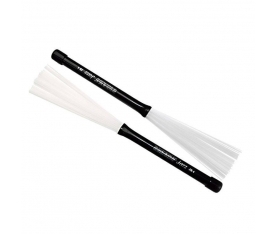 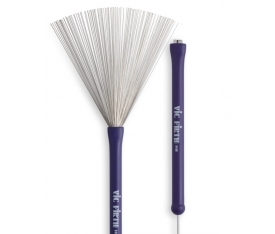 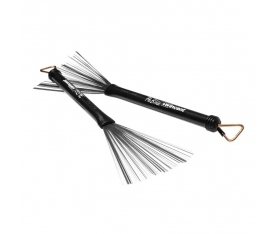 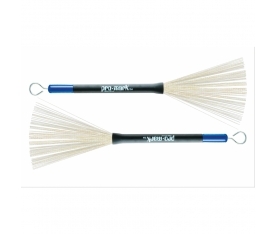 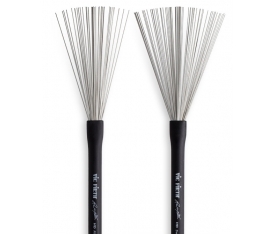 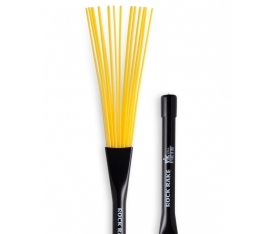 This retractable wire brush features a wood handle for a natural feel in the hand and for added sound color when played on the cymbals. 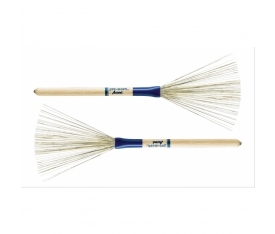 The distinctive handle transitions to the wires with a rubber cover that assures a pleasing tone when played up against the rim. 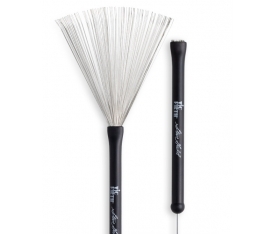 Medium gauge wire produces great sound and rebound, while the pull rod mechanism allows for an infinitely adjustable brush spread capable of maintaining any playing position. This lets the player completely fan out the wires for a full sounding stroke, or retract them as desired to create a more articulate sound.